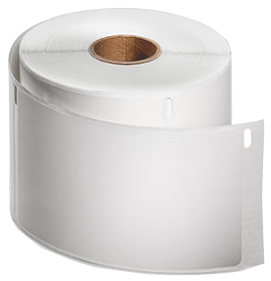 Pack of 18 rolls of 300 labels for use with KidCheck. Always have labels on hand with the Label Restock Program. Learn more.